Poltrona Frau (established in 1912) is an Italian furniture maker that specializes in leather seating for interiors and automobiles. The company was founded by Renzo Frau in Turin, Italy, in 1912, but been headquartered in Tolentino, Italy since 1963. The name “Poltrona Frau” derives from the Italian word for armchair, “Poltrona,” and “Frau,” the last name of its founder. 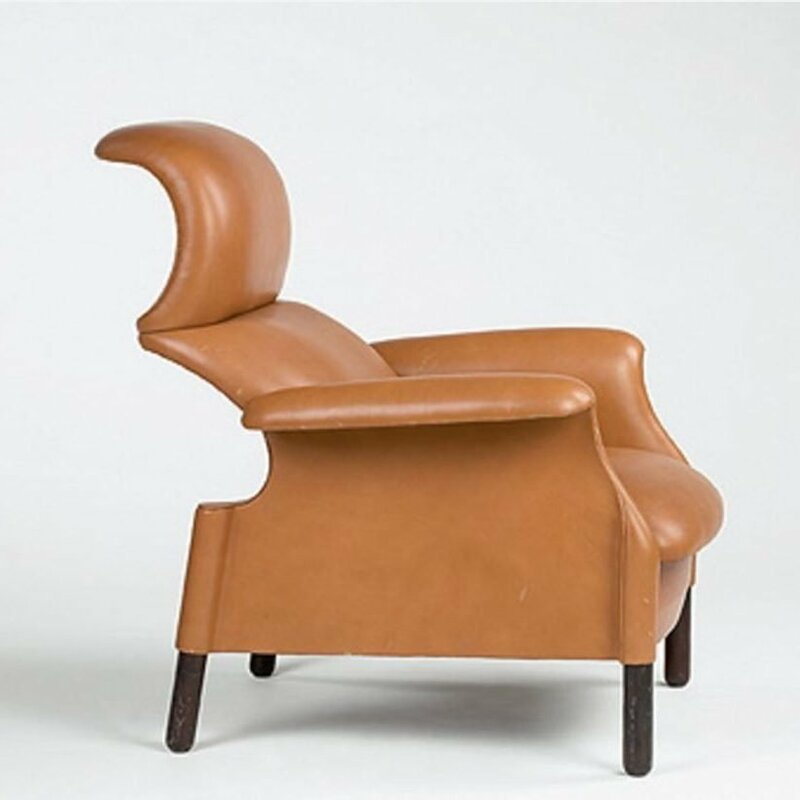 Renzo Frau’s original aim was to produce exceptional, tanned leather for use in furniture and automobile upholstery. In 1919, he introduced one of the company’s first successful chair designs, known as the 128 (or, later, the 1919). Supposedly designed for the Duke of Pistoia, Poltrona Frau’s 1919 chair conjured a balance of formality and function as it paired a goose down seat and tufted back with the highly-practical plate holder mounted to one of the arms. 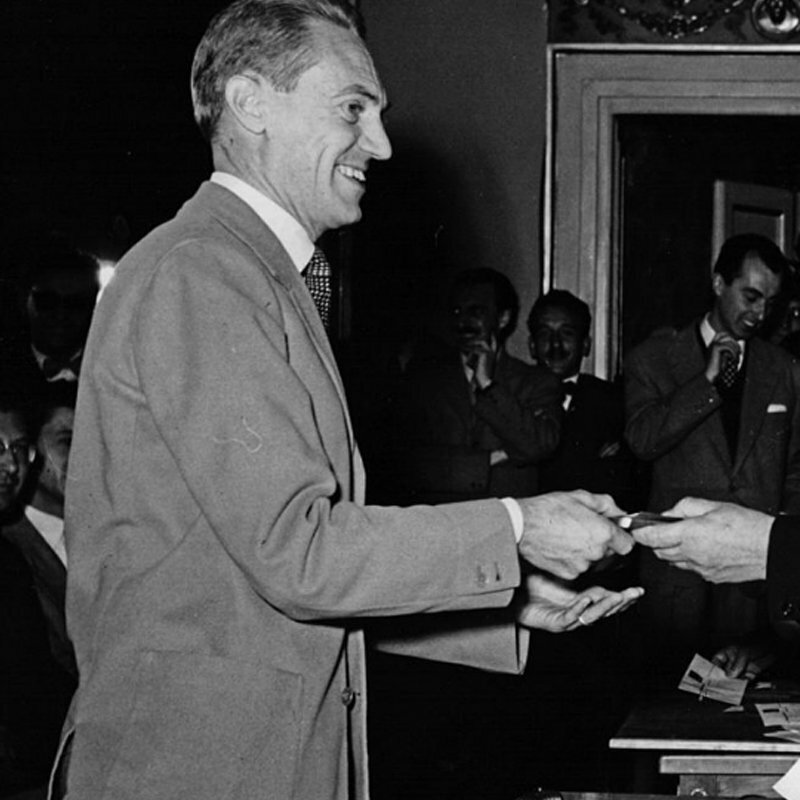 By the following decade, Poltrona Frau had achieved significant success and acclaim. After the death of Renzo Frau in 1926, his wife to the helm of the company, and ushered in another wave of successes, including, in 1939,the production of the iconic Vanity Fair chair and the embellished the luxury ocean liner Rex, the pride of the Italian maritime industry; and in 1932, Poltrona Frau furnished the Italian Parliament. The subsequent decades were filled with similarly successful designs and illustrious commissions, with Poltrona Frau supplying premium furnishings everywhere from leading ocean liners to the Italian Parliament. Poltrona Frau also produced exquisite leathers for car interiors for some premium models; first with automaker Pinifarina in the 1950s, in 1984 it launched its all-leather interior in the Lancia Thema 8.32 model, and subsequently with Alfa Romeo and Maserati. In the 1961, Achille Castiglioni and Pier Giacomo Castiglioni designed for Potrona Frau the successful “Sanluca” Chair. 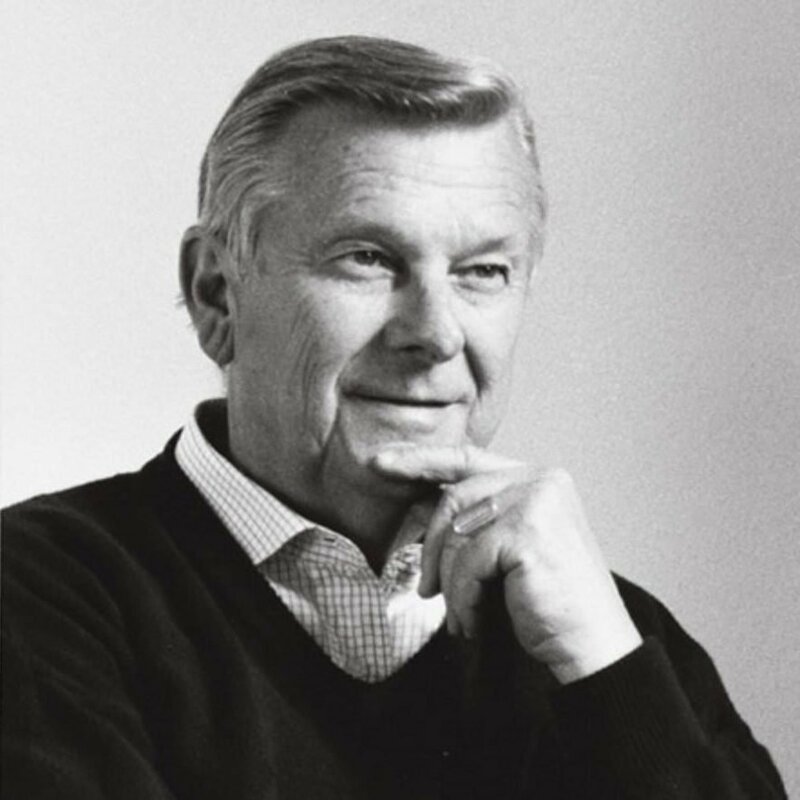 In 1962 Franco Moschini assumed control of the company accomplishing a large number of innovative designs attuned to shifts in generational tastes while also upholding desired quality standards. From Gio Ponti’s Dezza armchair of 1965, the decade-long design partnership with Luigi Massoni in 1967, the manufacturing of Frank Gehry’s designs for the seats of the Los Angeles’ Walt Disney Concert Hall in 2003, the Artu office series with Michele de Lucchi and Silvia Suardi in 1988, the acquisition of Cassina in 2005, the design partnership with Enzo Mari for the Laurana table in 2006, Franco Moschini was able to solidify Poltrona Frau as a preeminent participant in the luxury furniture marked. Poltrona Frau’s furniture collection showcases the greatest designs of the company’s history across roughly 60 examples. The museum also offers the opportunity to celebrate the brilliance of the company’s leatherworking process that has dazzled interiors for more than one hundred years. “Poltrona Frau 100 Years.” Poltrona Frau. Pilar Viladas, “Sitting Pretty: The Poltrona Frau Museum.” The New York Times, 4 March 2013.